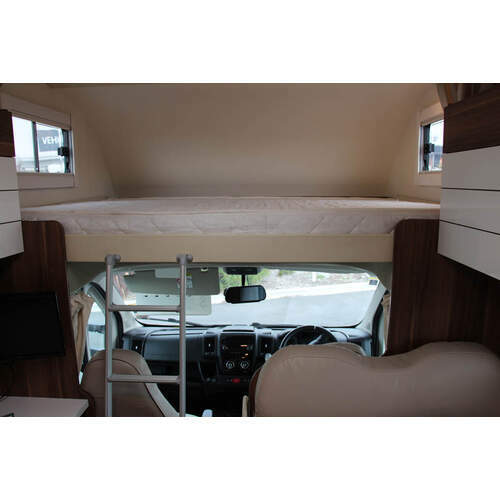 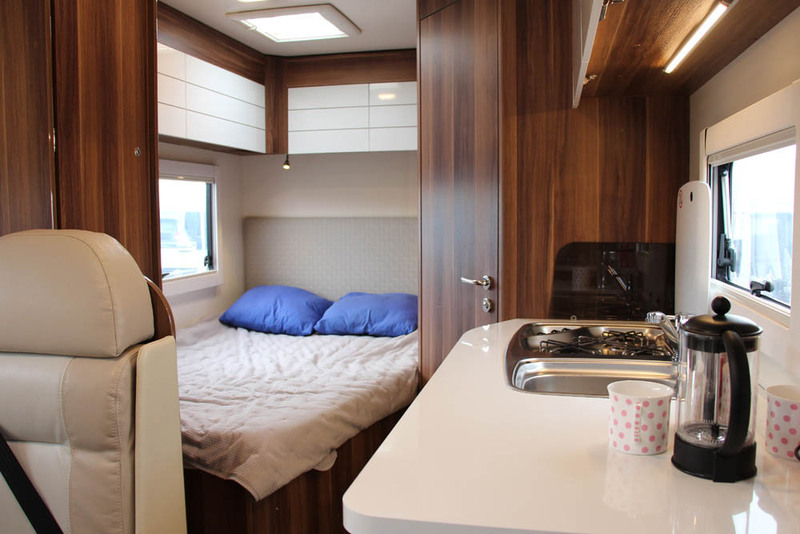 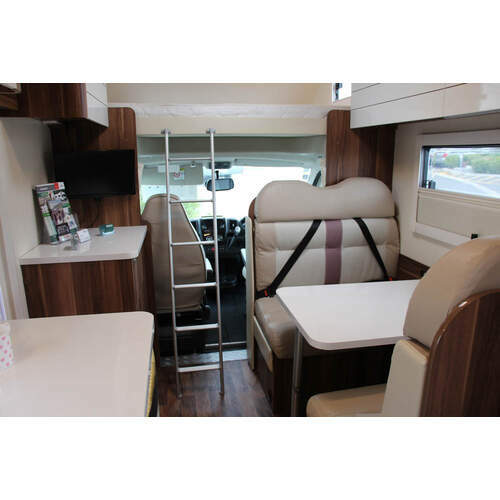 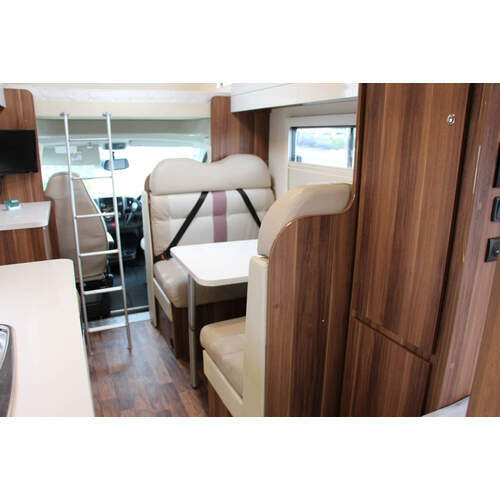 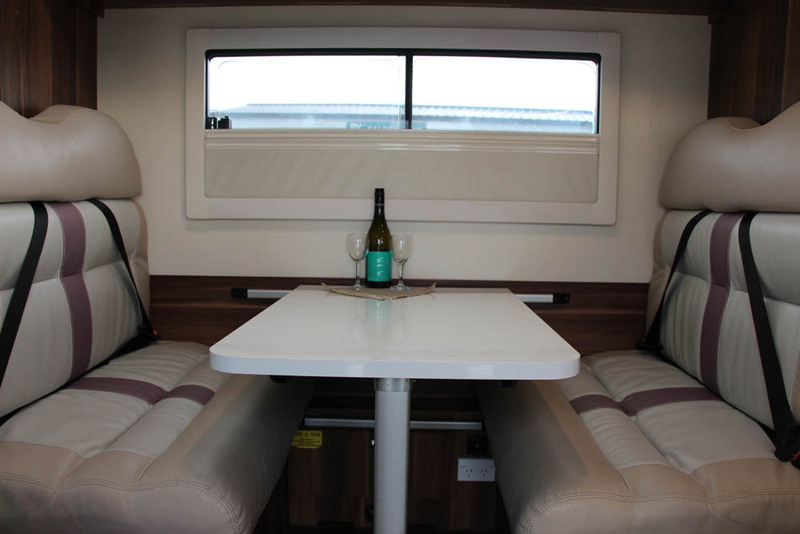 The Roller Team 259OC (Rambler previously) is ideal for couples, small families or groups of friends who want more space and lots of storage. 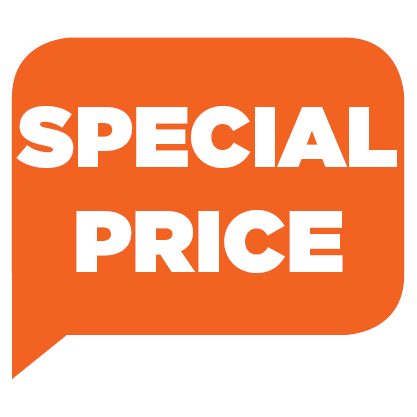 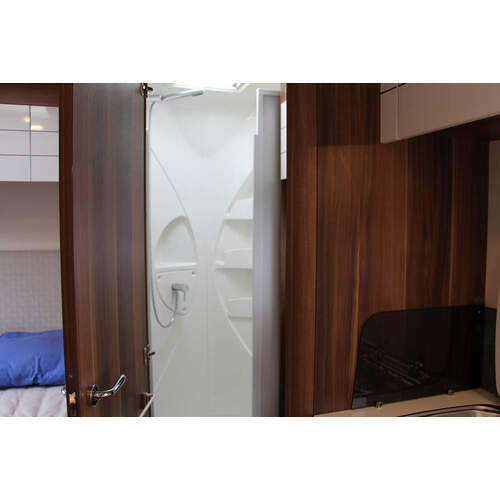 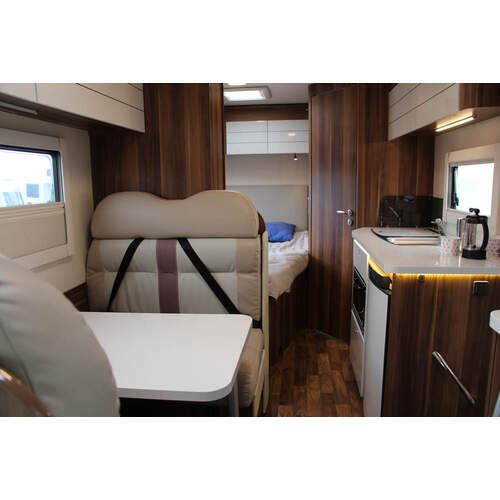 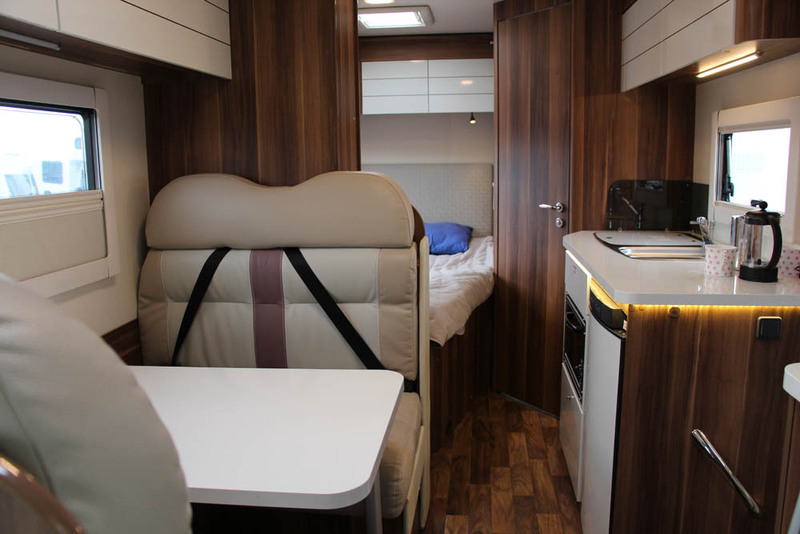 The 259OC has two fixed double beds; one at the rear, another double bed over the Luton and the dinette converts into a 3rd full sized double bed. 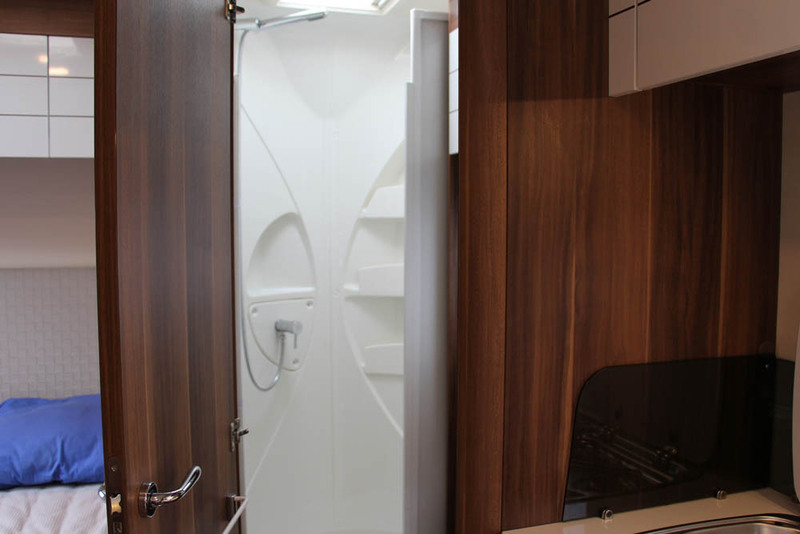 It has a fully equipped kitchen and a bathroom with toilet and shower. 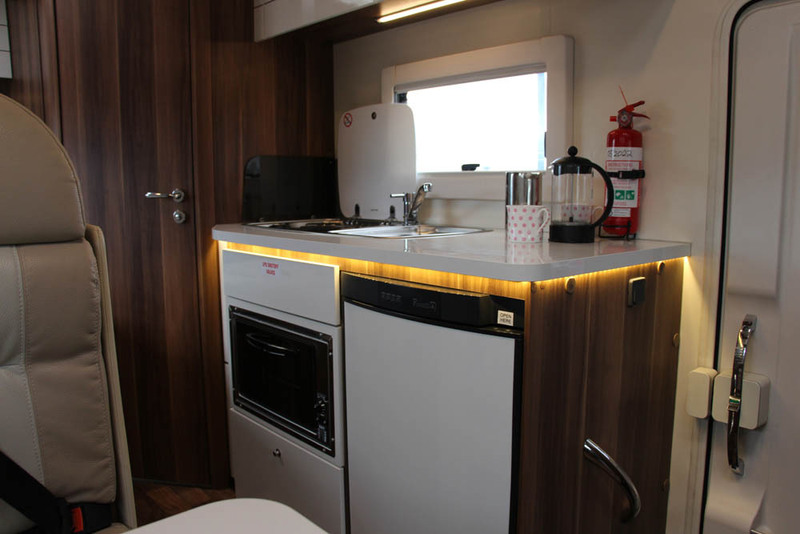 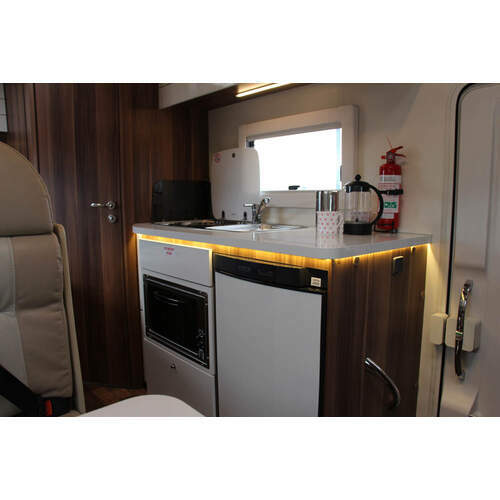 They come complete with 100W solar panel, TV and Status aerial, full-colour reversing camera and a galley kitchen with oven and fridge. 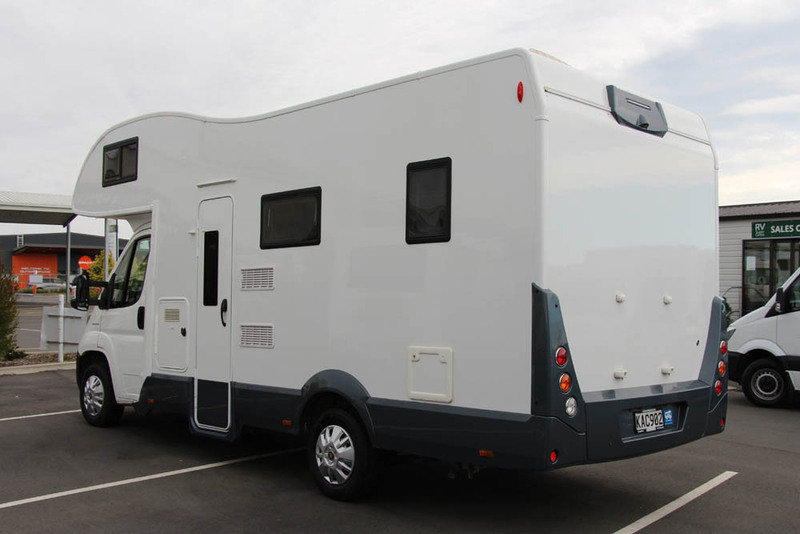 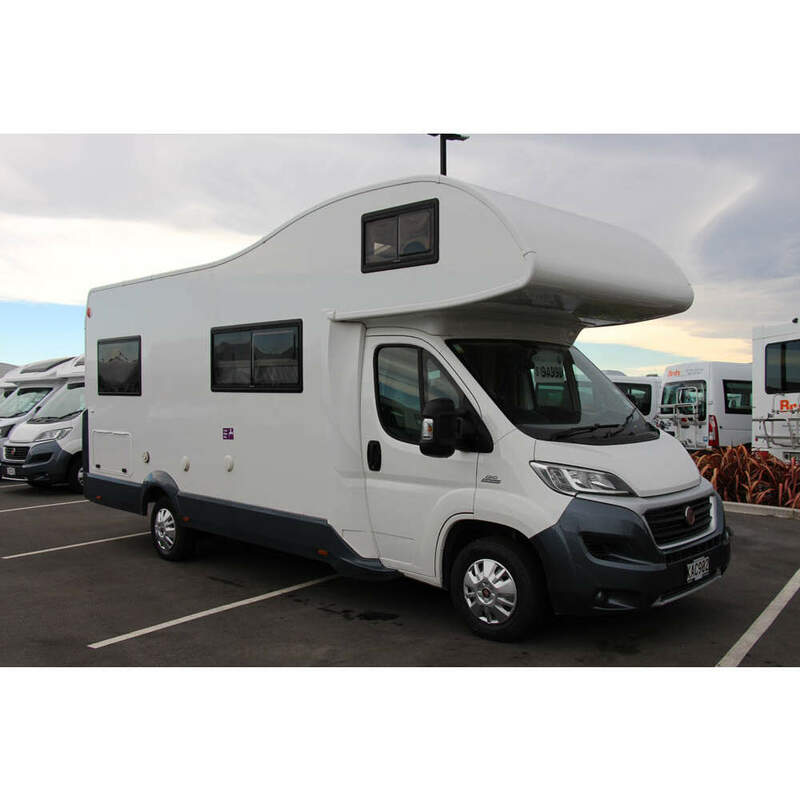 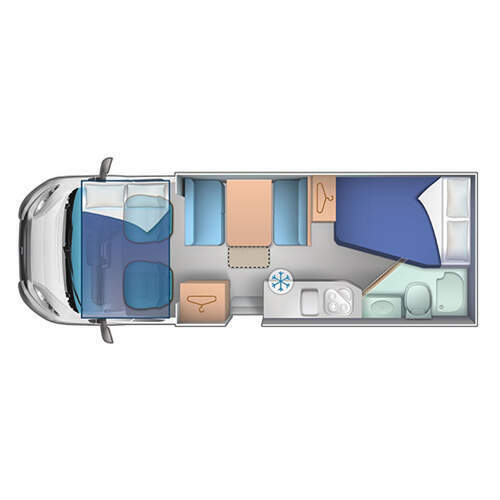 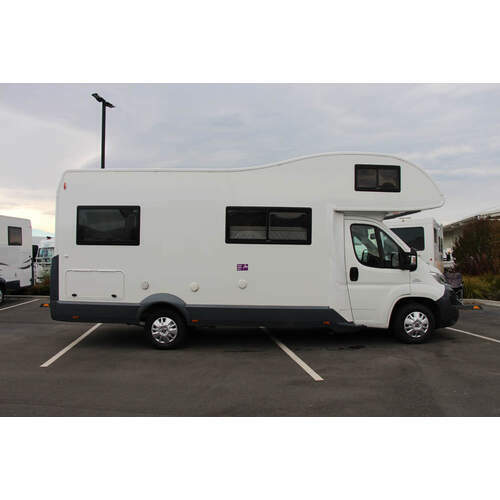 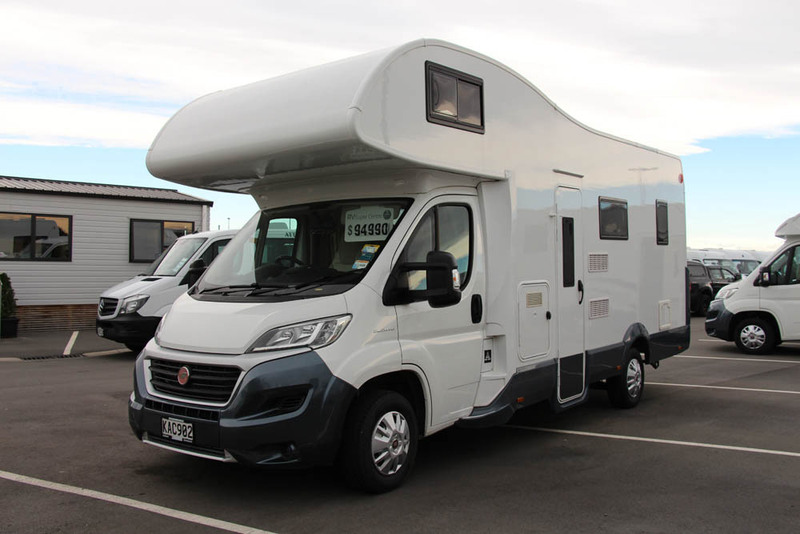 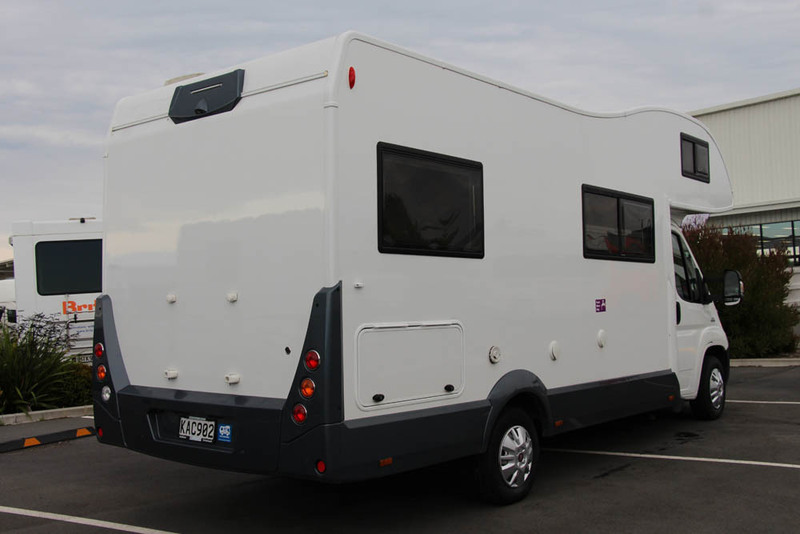 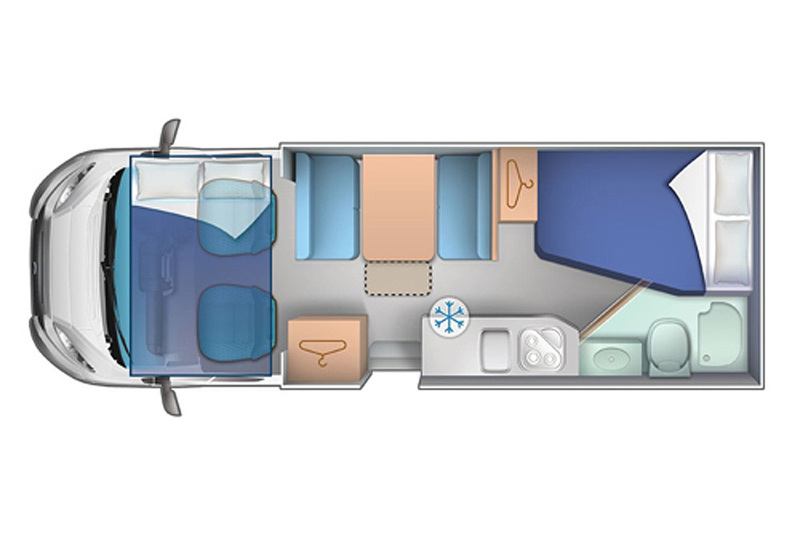 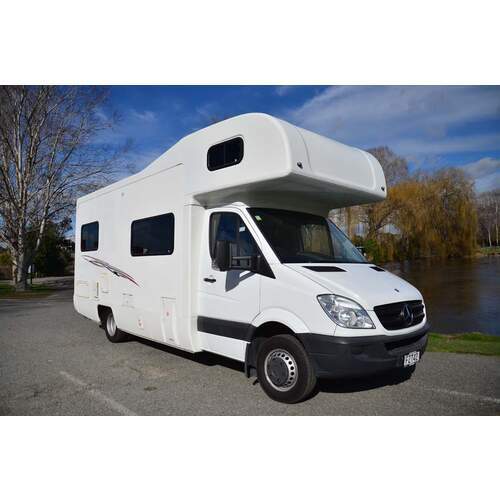 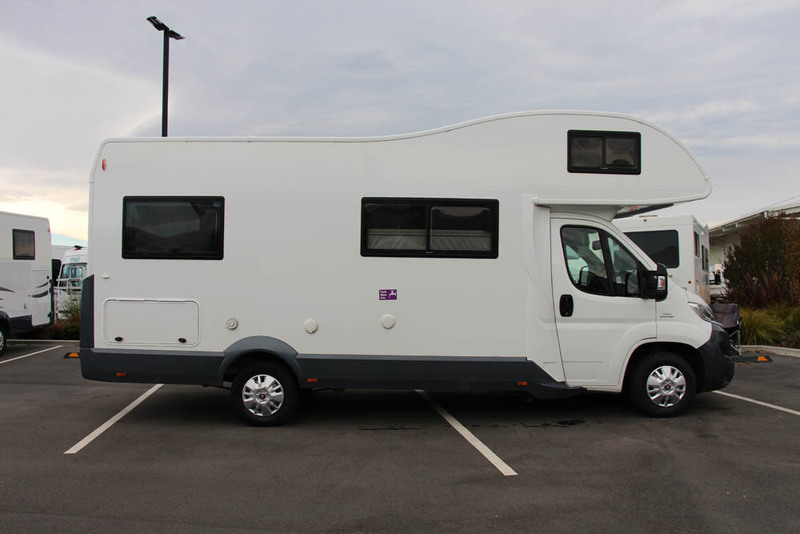 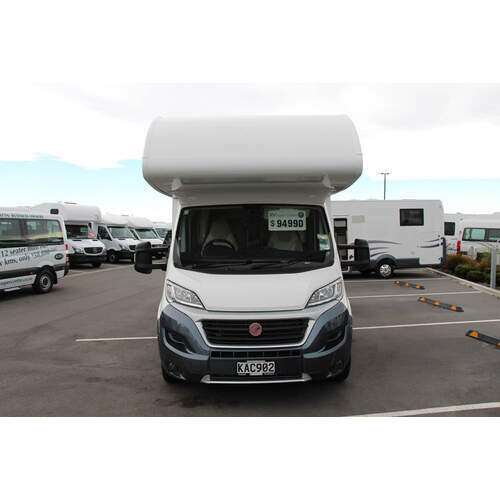 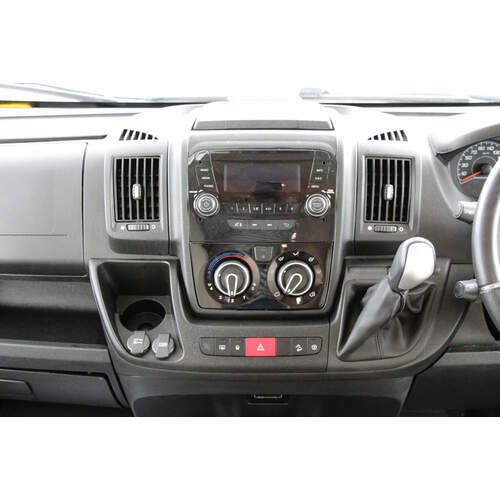 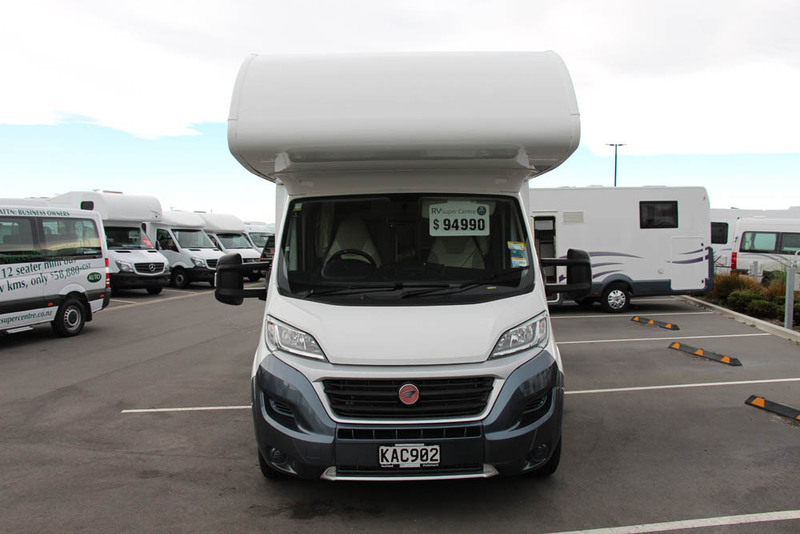 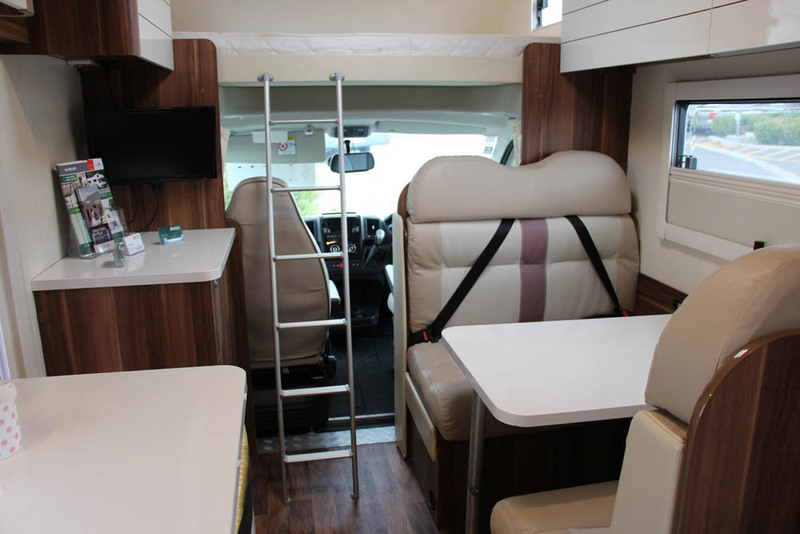 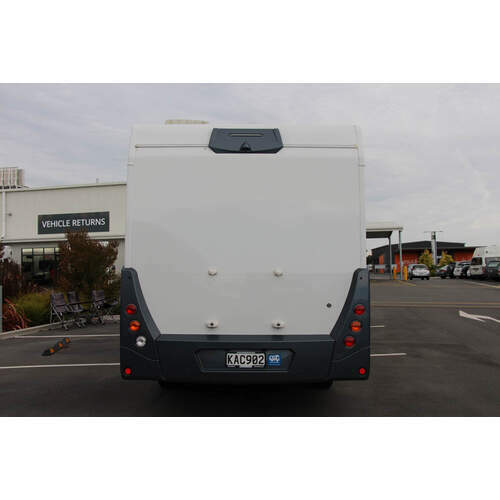 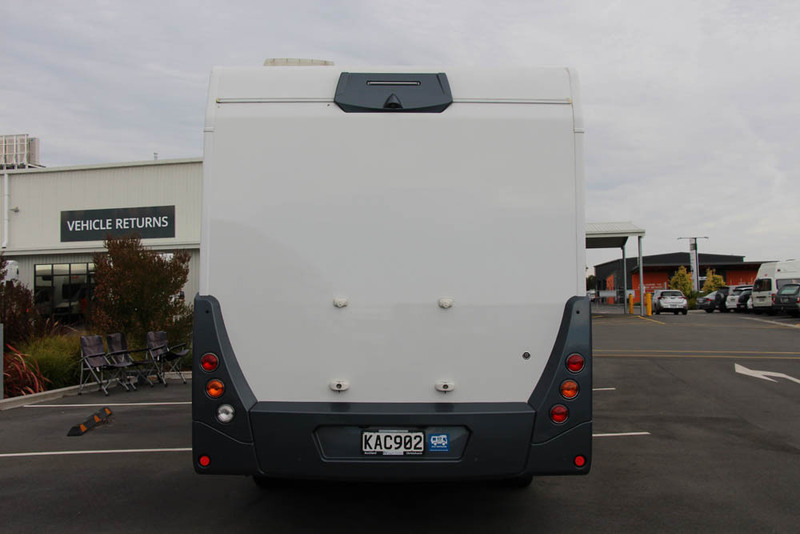 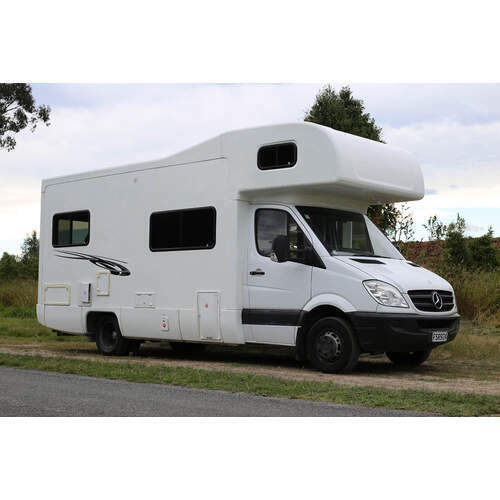 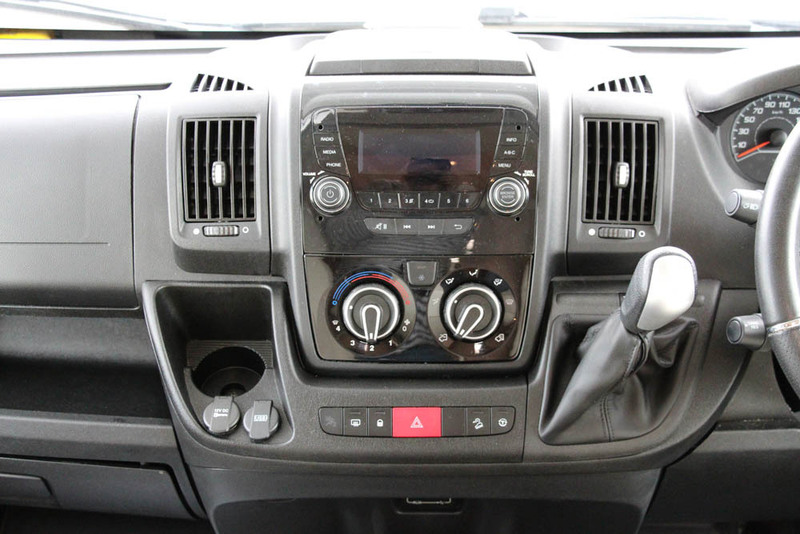 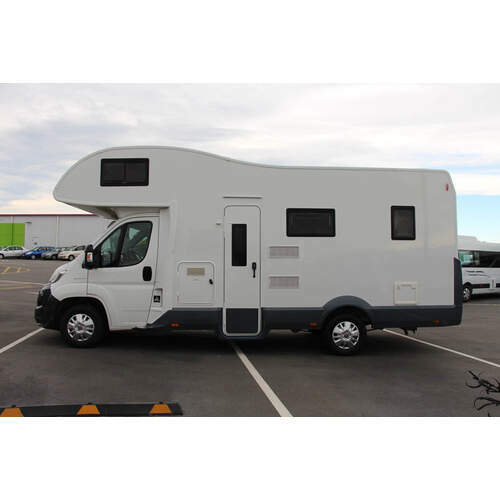 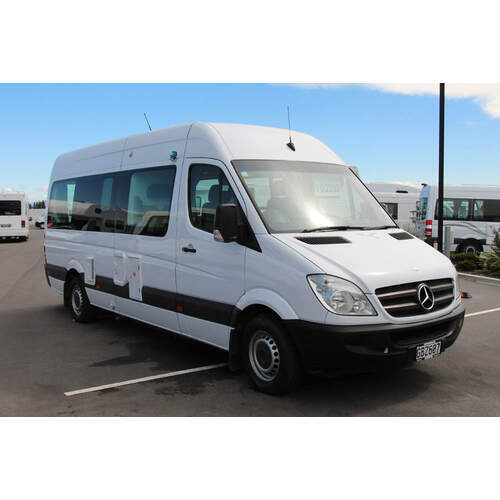 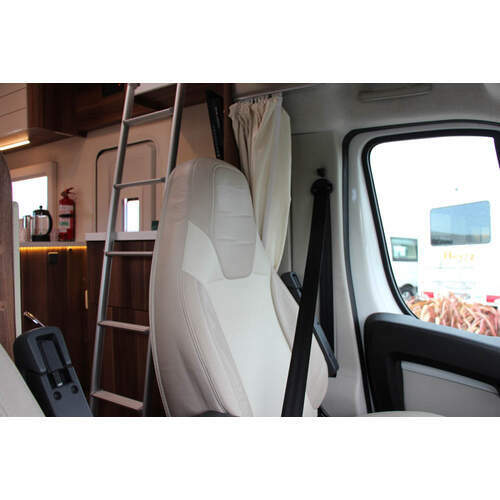 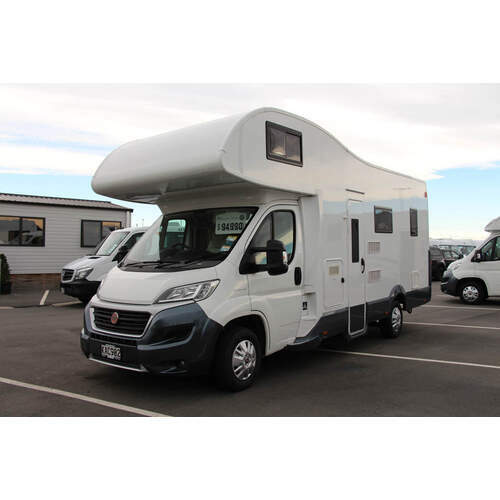 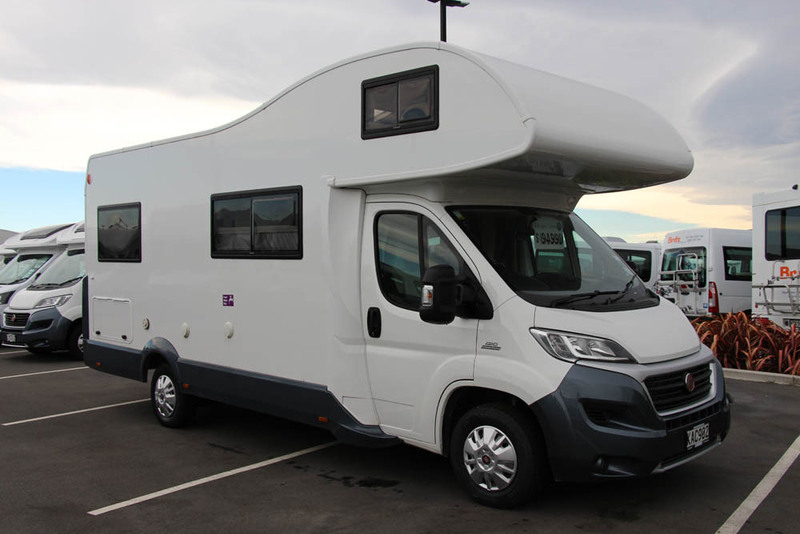 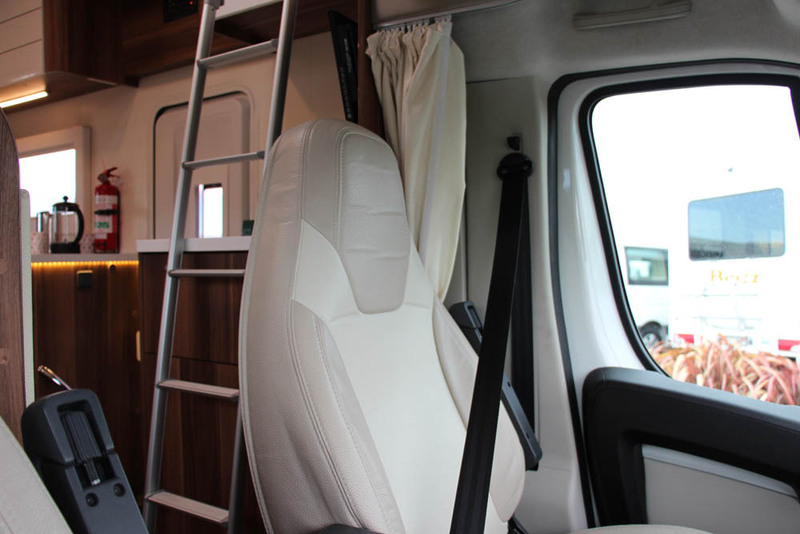 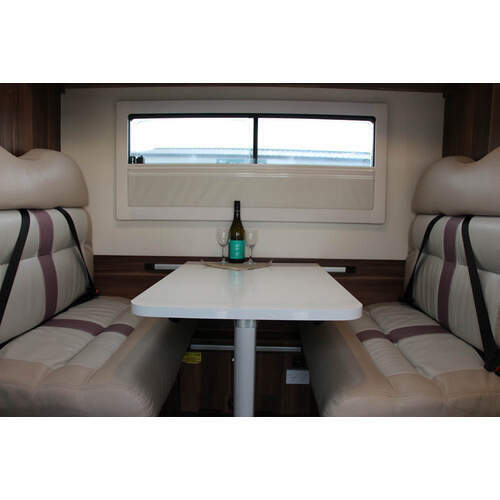 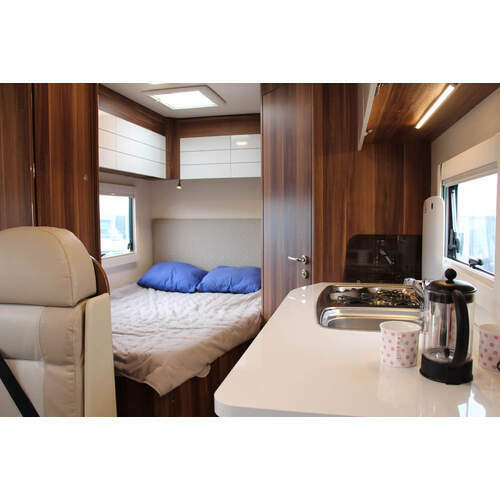 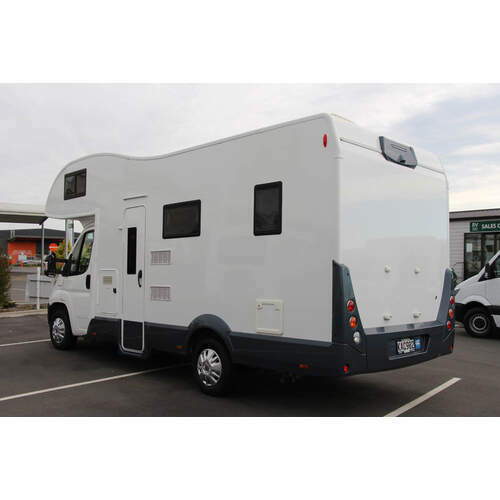 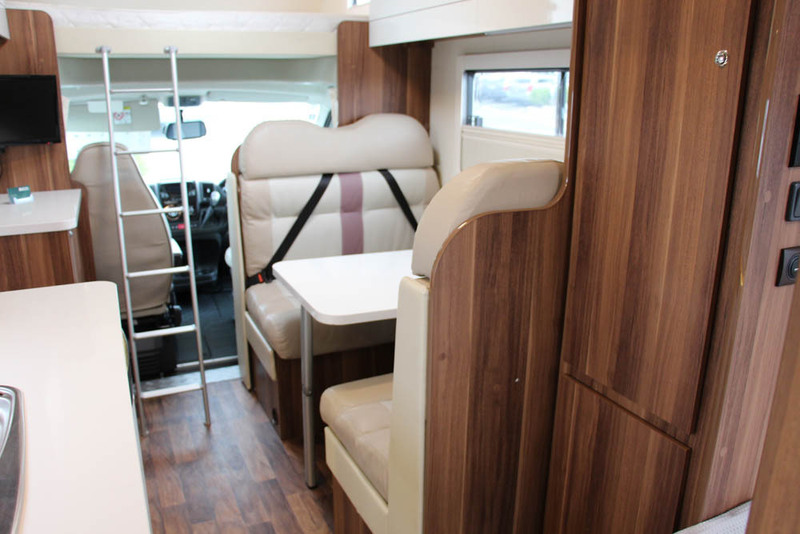 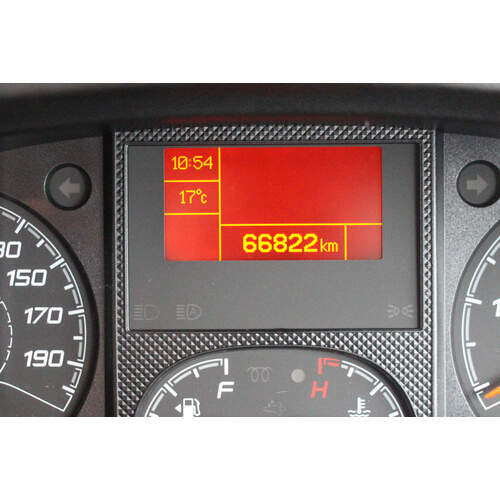 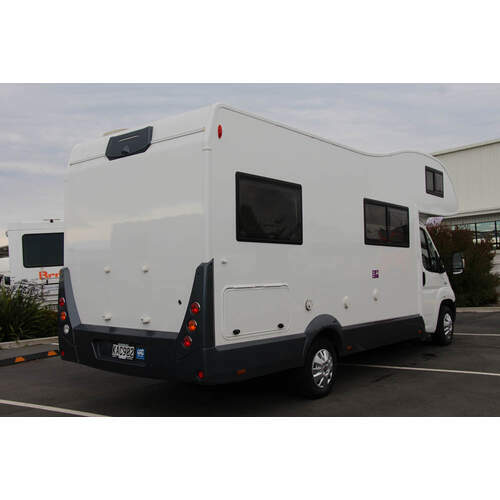 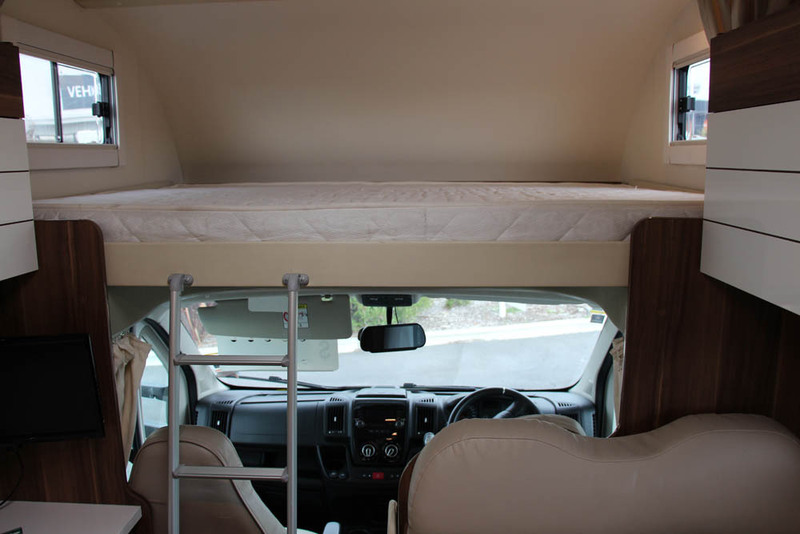 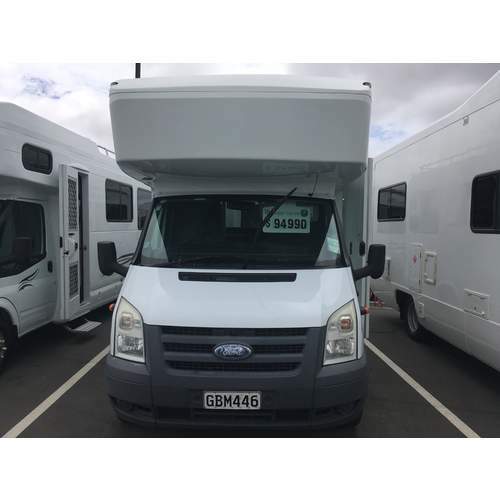 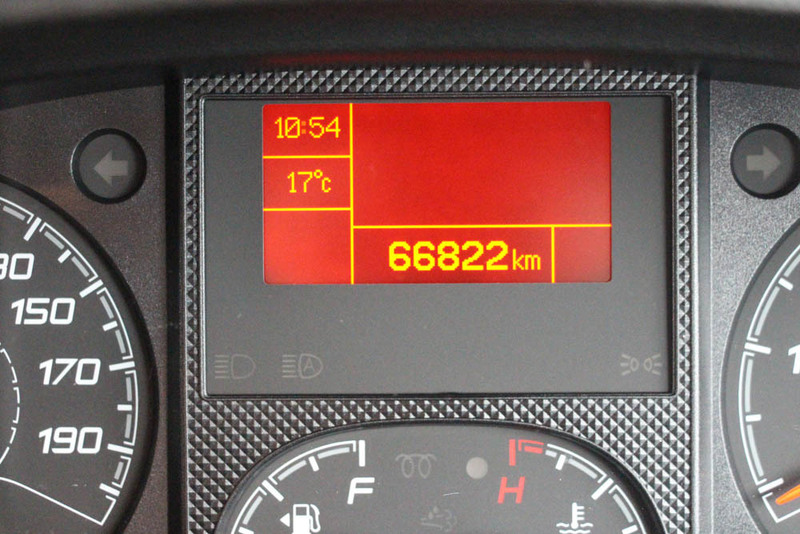 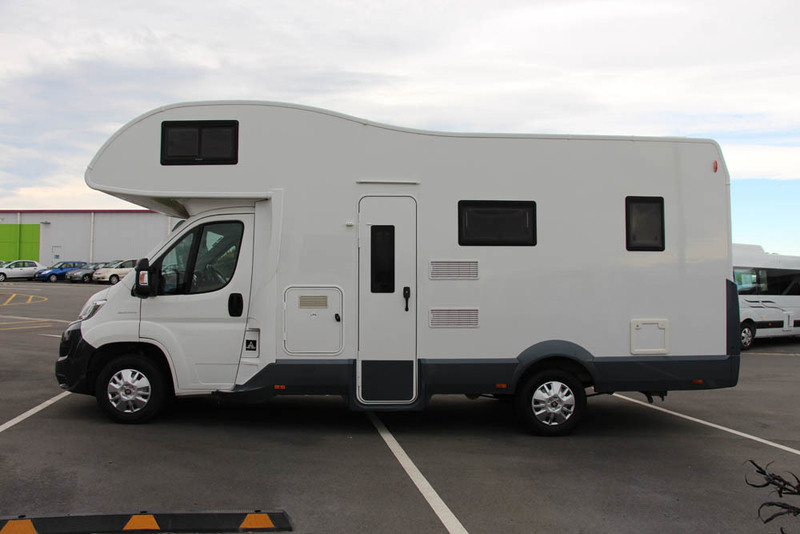 Read what Bill Savidan has to say about this motorhome on Motorhome & Caravan Destinations NZ.